Hey, how did that get there? 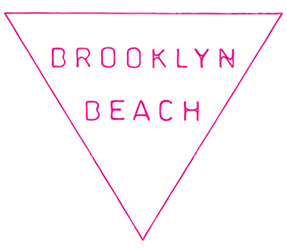 Brooklyn Beach Hair available at various locations around the country and online! Shop on.